WILO Design began on a farm in the back woods of rural Wisconsin in 2009. 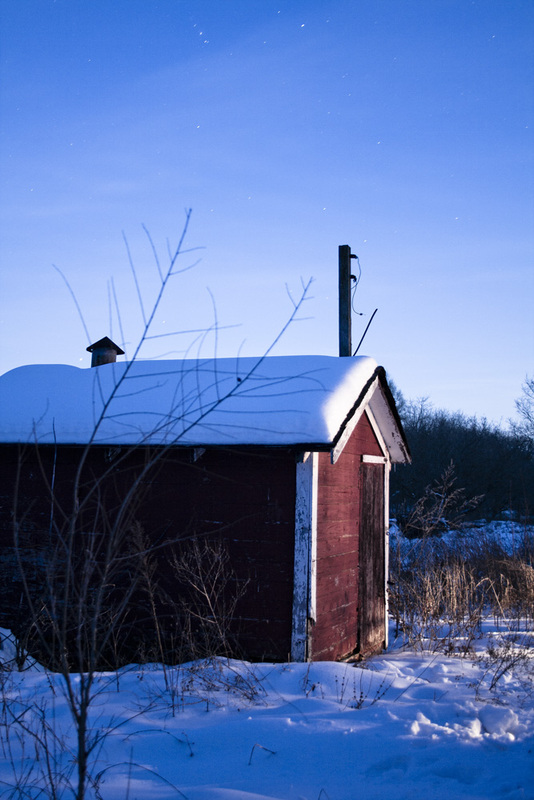 In the large barn we had a humble wood shop and art studio, where we would spend winters and weekends creating art, furniture, and whatever else came to mind. This has evolved into a full-scale design and production studio with a large warehouse shop located in Milwaukee's inner harbor. Although WILO still uses the farm for creative inspiration, exploration, and storage of reclaimed and salvaged materials, production has become full time at our urban location. WILO has been working on projects both small and large, from custom furniture pieces to comprehensive commercial interiors. No matter the scale of a project, WILO is dedicated to detail and craftsmanship.